When Pili Hussein was forced to run away from her abusive husband at the age of 31 she had nowhere to turn. But this incredible woman somehow managed to turn her ill fate around by refusing to give up – and by pretending to be a man in a man’s world she made her fortune. Pili grew up in a large family in Tanzania. Her father had six wives and she was one of 38 children. Although she was well looked after, she didn’t much enjoy life as her father treated her like a boy and she had to look after the cattle. Her marriage was even more unhappy, and at 31 Pili ran away from her abusive husband and found herself in the small town of Mererani, in the foothills of Africa's highest mountain, Kilimanjaro - the only place in the world where mining for a rare, violet-blue gemstone called tanzanite takes place. In the hot, dirty tunnels – up to 600m below ground - Pili worked 10-12 hours a day, digging and sieving, hoping to uncover gemstones in the veins in the graphite rock. And incredibly after about a year, she struck it rich, uncovering two massive clusters of tanzanite stones. With the money she built new homes for her father, mother and twin sister, bought more tools and began employing miners to work for her. Her cover was so convincing that it took an extraordinary set of circumstances for her true identity to be revealed. A local woman had reported that she'd been raped by some of the miners and Pili was arrested as a suspect. She had no choice but to reveal her secret. 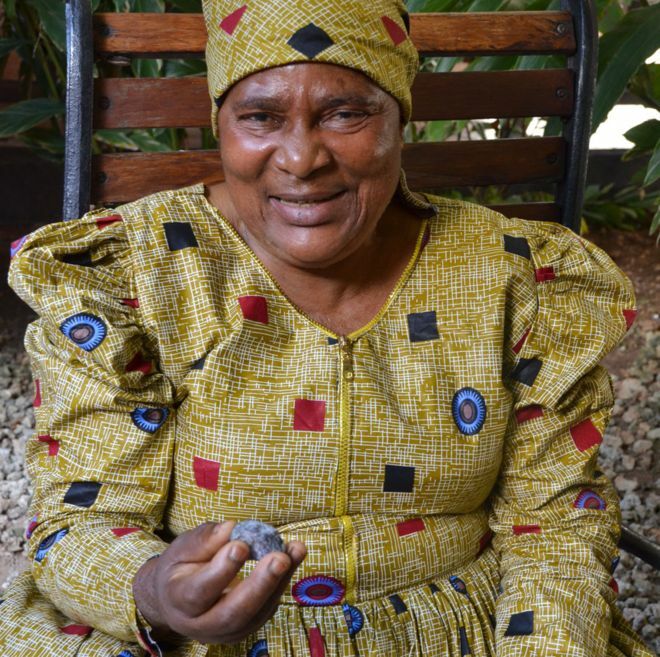 Pili has now built a successful career and today owns her own mining company with 70 employees. Three of her employees are women, but they work as cooks not as miners. Pili is now married and her success has enabled her to pay for the education of more than 30 nieces, nephews and grandchildren.